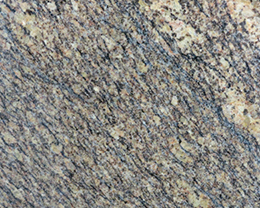 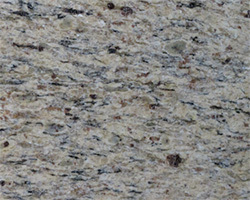 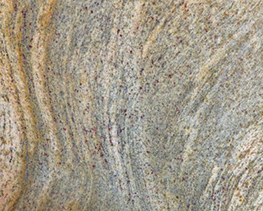 Pisa Gold Countertops - Yunfu Stone Corp.
Pisa Gold countertops deliver gorgeous aesthetics in kitchens and bathrooms and have other good qualities. 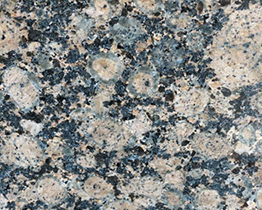 However, there are some potential weaknesses to keep in mind as you consider granite countertops for your home. 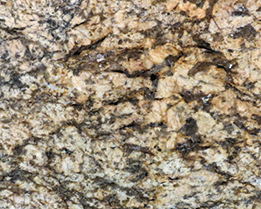 Here is a look at both sides of the issue.